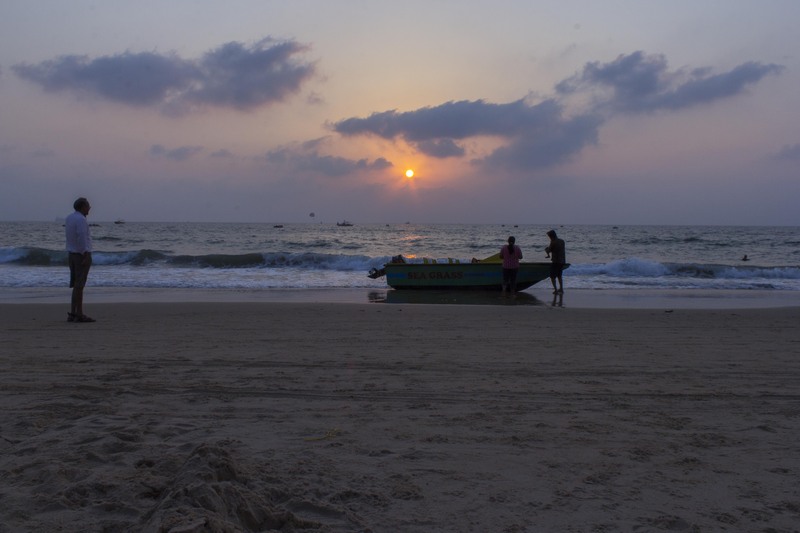 Candolim Beach - GoGoaNow ! 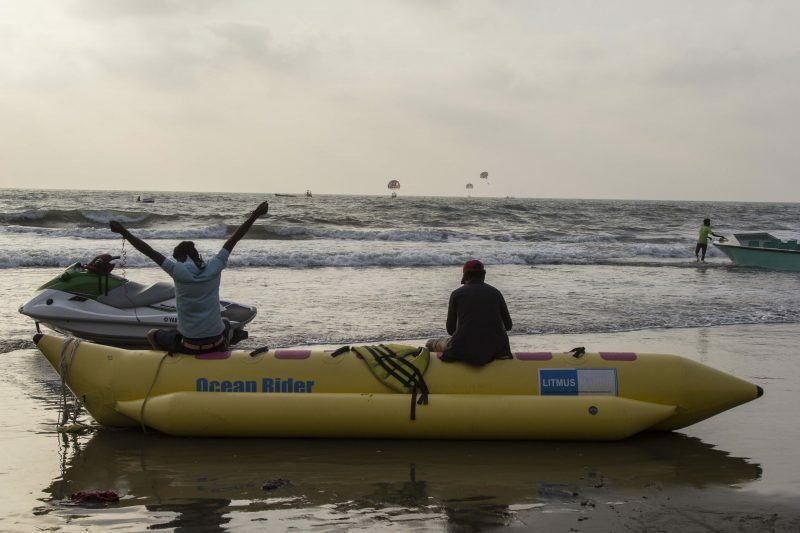 "At the Candolim beach one will often see a mixed crowd of tourists and locals alike." Candolim is the first beach that can be approached from the city of Panaji and is like a gateway to the other more famous beaches.Though individual accommodation is available here, there are only a few hotels with restaurants attached. 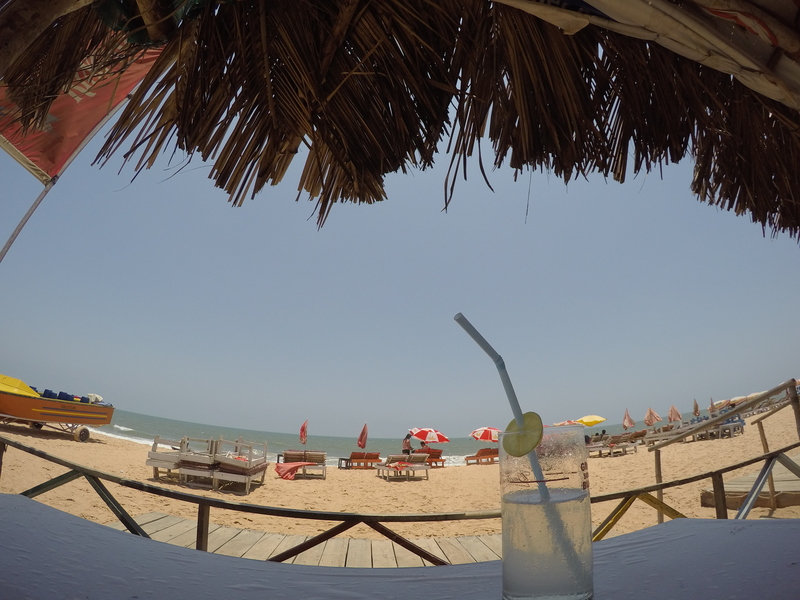 The beach also has quite a number of shacks that serves tasty seafood. The main highlight of Candolim beach is that, it has parasailing and water skiing facility, besides other water sports.